The construction of the Canadian Pacific, the Grand Trunk Pacific, and the Canadian Northern railways rank among the greatest political and financial gambles in Canada's history. Politicians, engineers, and surveyors bickered and scrapped for years over why, how, and where to locate the rails. Each of the enterprises helped to stitch the country together physically while threatening to tear it apart politically. 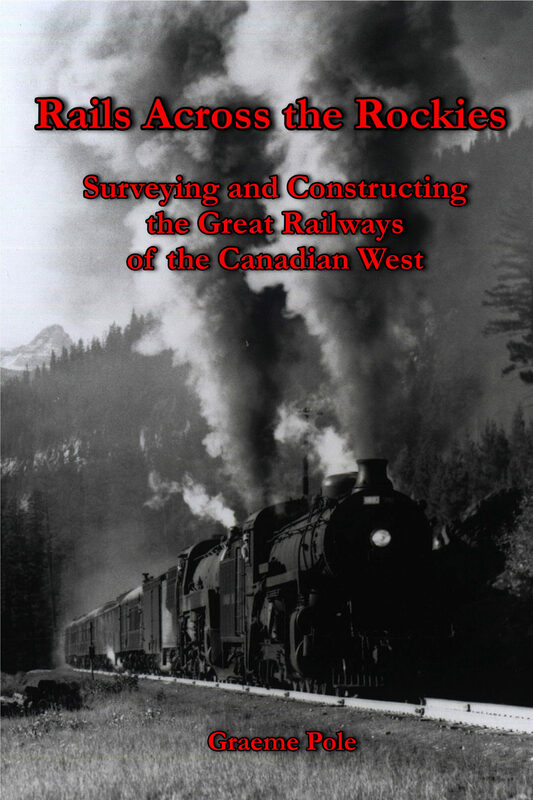 Great Railways of the Canadian West tells the stories of the scheming and the daring, and the monumental physical toil of laying steel across the mountains in the golden age of railroading in Canada.